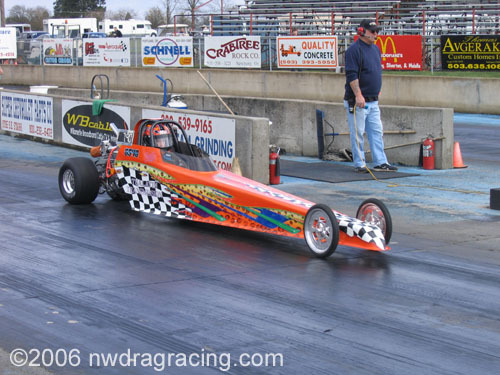 September 29-30 at Woodburn Dragstrip against the very best Division 6 racers. This very popular team is sponsored by Tualatin Transmission. 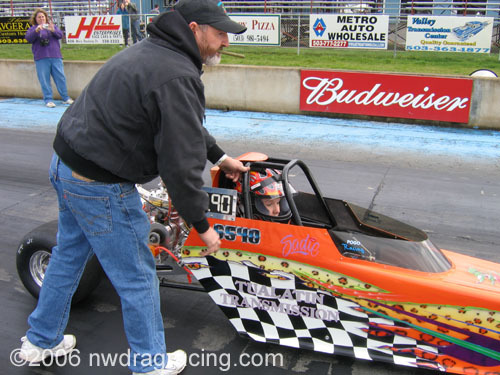 Sadie and her dad, John, were on the Woodburn team that captured the "Spirit" award at the Western Conference Finals in 2006.